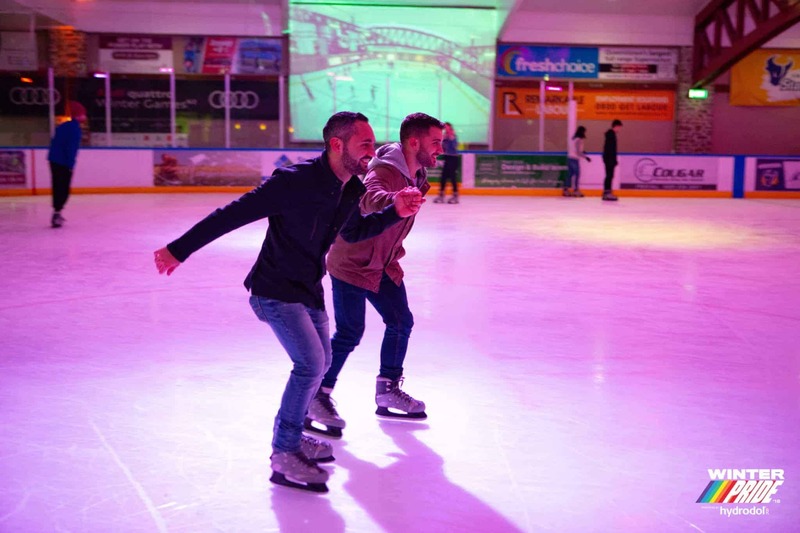 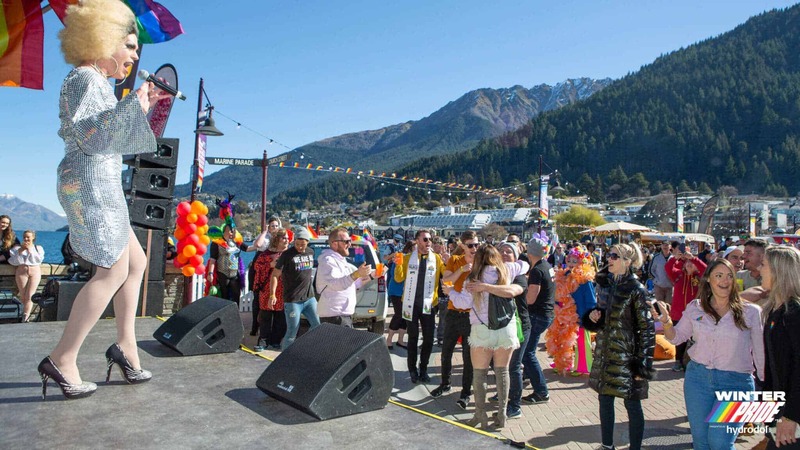 Winter Pride is the biggest Winter Pride festival in the Southern Hemisphere and one of the largest in the World. 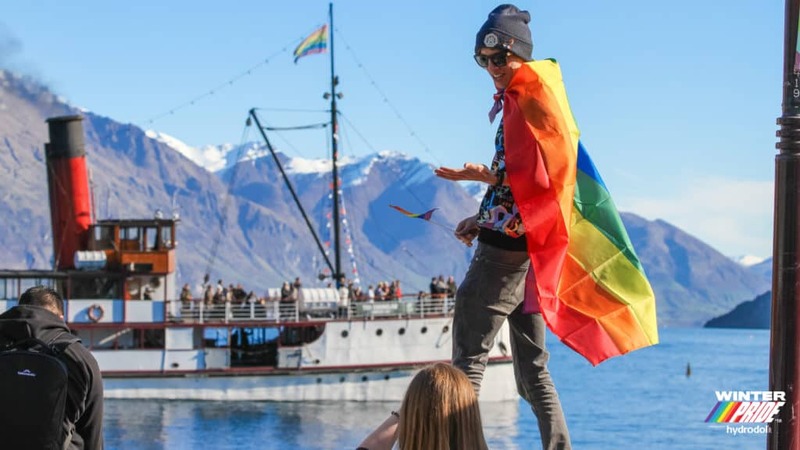 10 days of festival and over 40 events from 30 August to 8 September 2019. 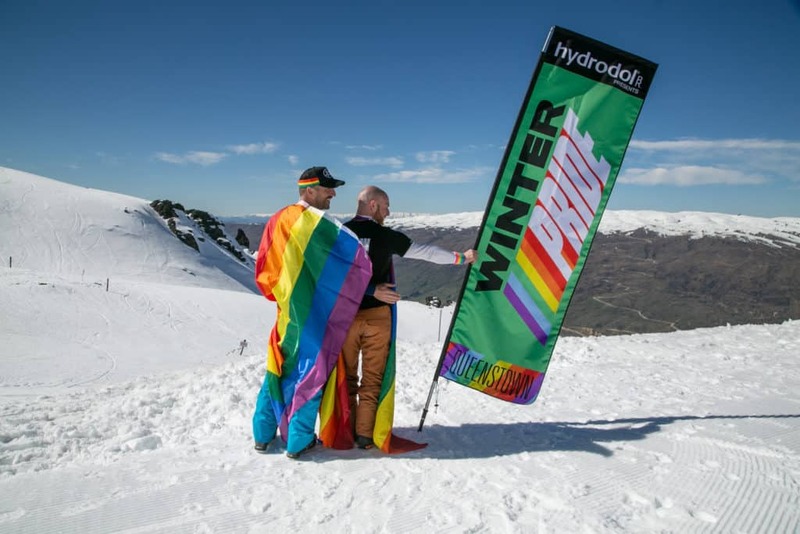 Winter Pride celebrates love, community, diversity, visibility and inclusion. 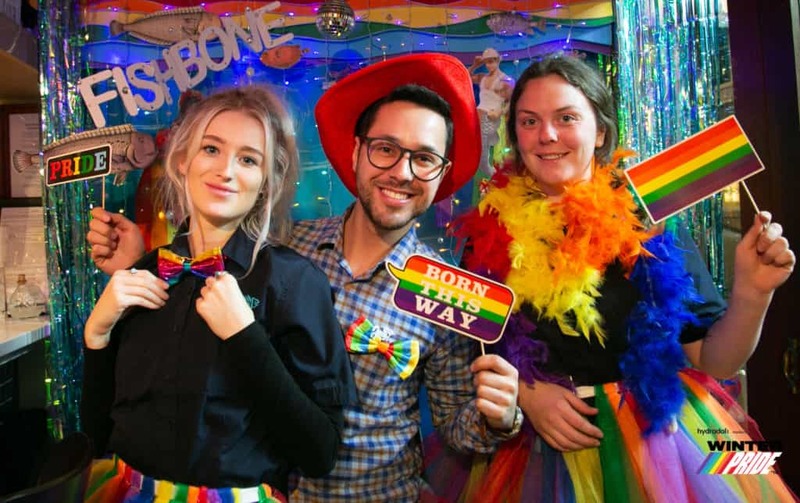 It is a festival that encourages locals and visitors alike to come together and celebrate their diversity.2018 saw more than 3000 attendees across mountain events, off mountain adventures and our famous pride party series.